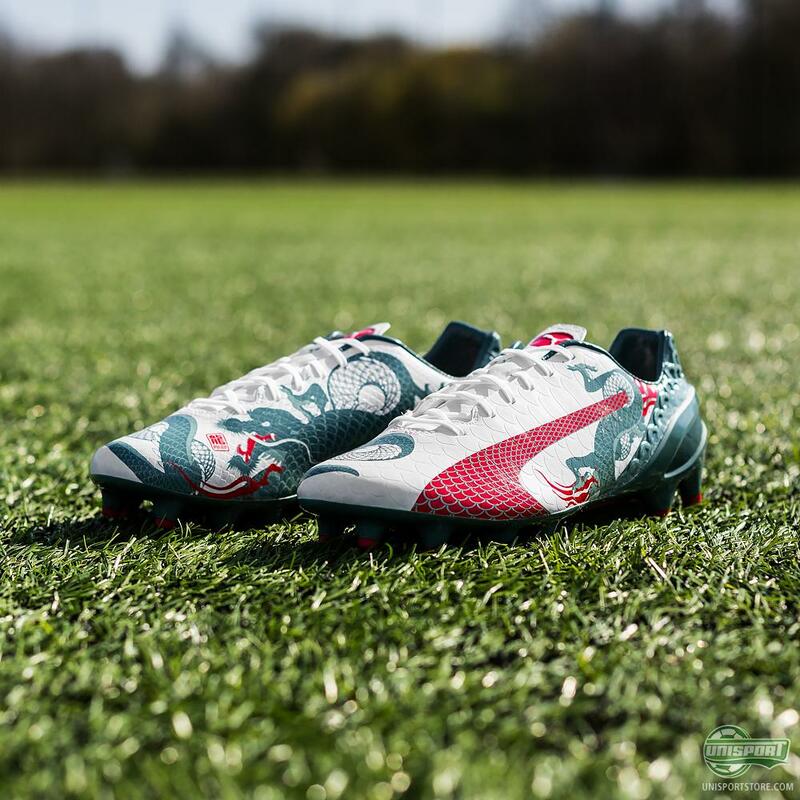 We know PUMA always go all out with their football boot designs. Especially their popular evoSPEED has been treated to a ton of different design experiments. Now Puma rock the boat again. 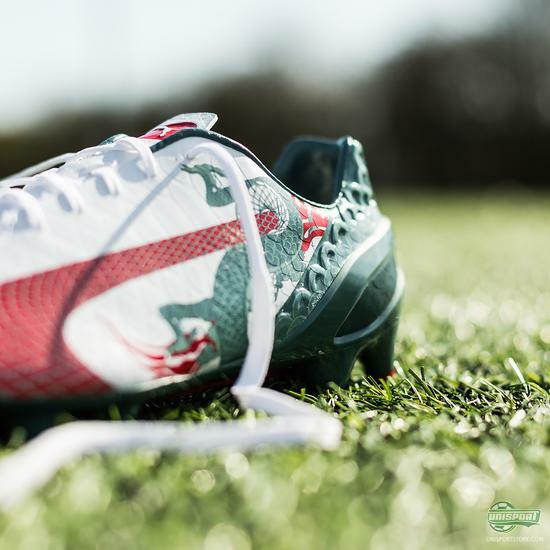 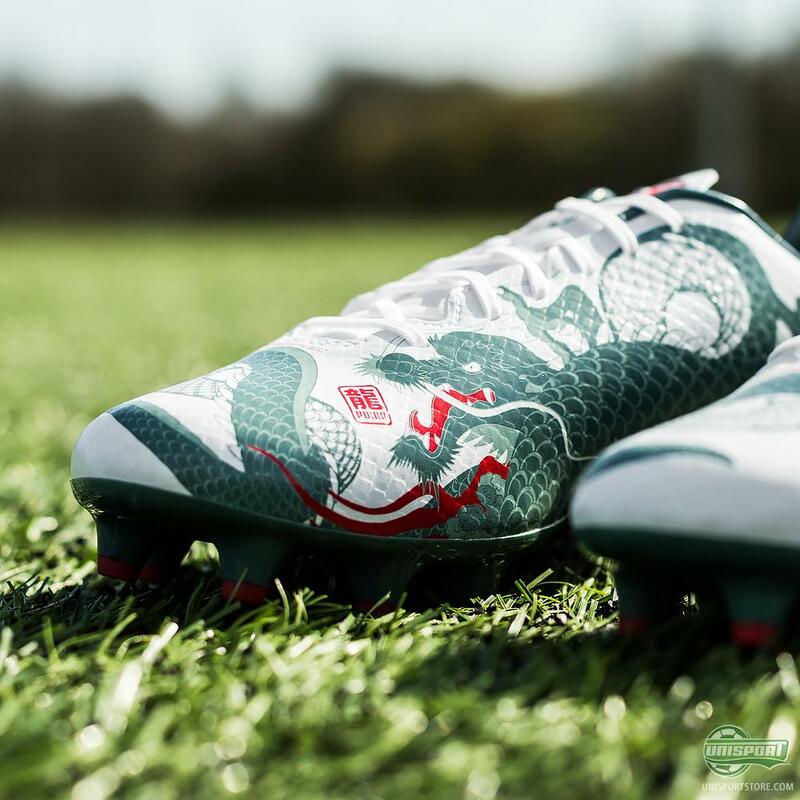 This time they unleash the dragon with the evoSPEED 1.3 Graphic. PUMA’s line-up of players is very, very impressive. 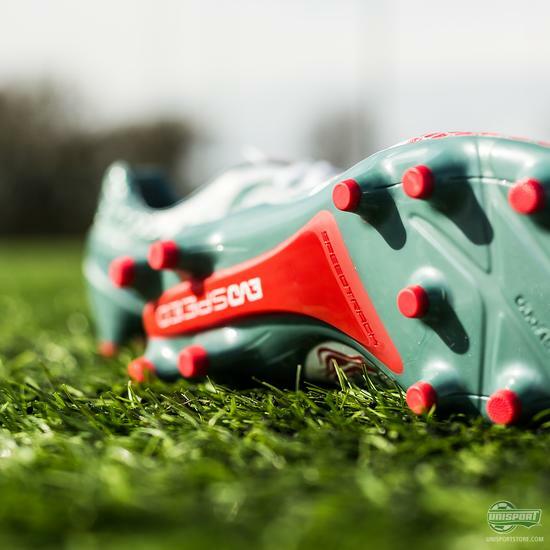 Agüero, Griezmann, Veratti, Cazorla and Reus (semi, in any case) all support the German brands speed boot. And with a group like that you need to deliver something unique. 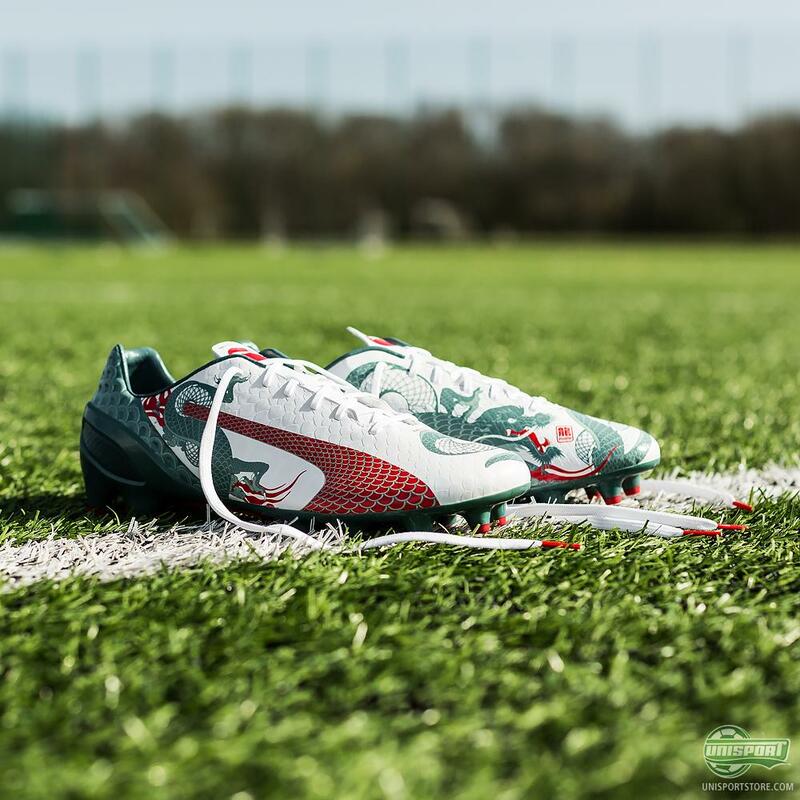 You can get the new evoSPEED 1.3 Graphic right here – just 200 euro. 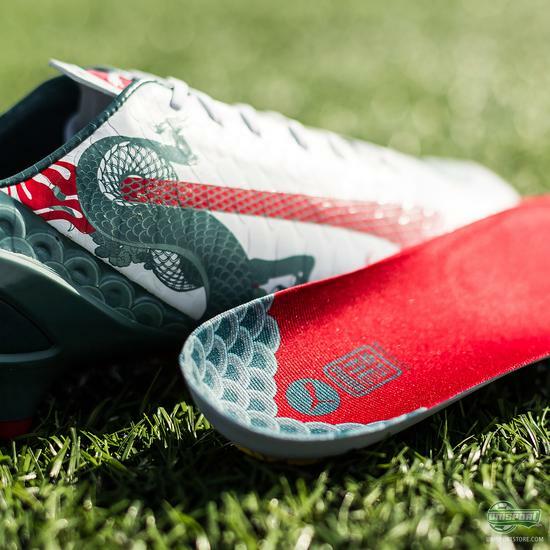 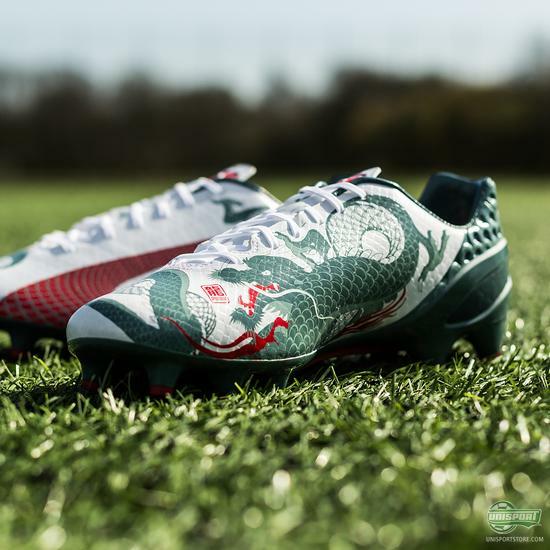 That’s why PUMA have created this matchless new evoSPEED 1.3 Graphic, which gets its inspiration from Japanese culture and one of the country’s most iconic and traditional symbols, the dragon. The Japanese dragon symbolises speed, power, wisdom and agility, which are all attributes that suit evoSPEED players well. 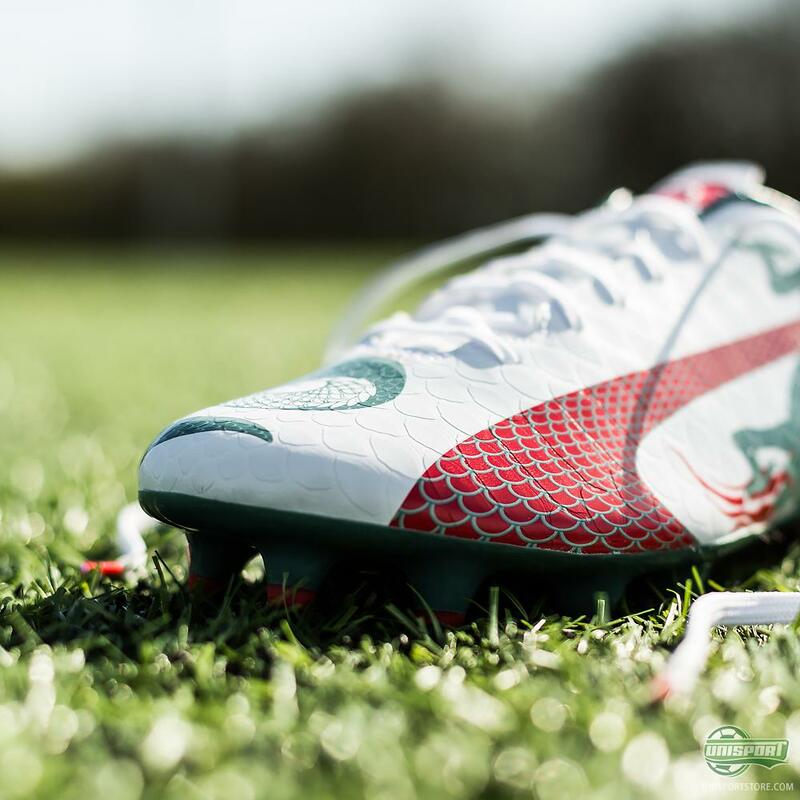 If you like Agüero love the new evoSPEED, then you can find the new Graphic right here – just 200 euro. 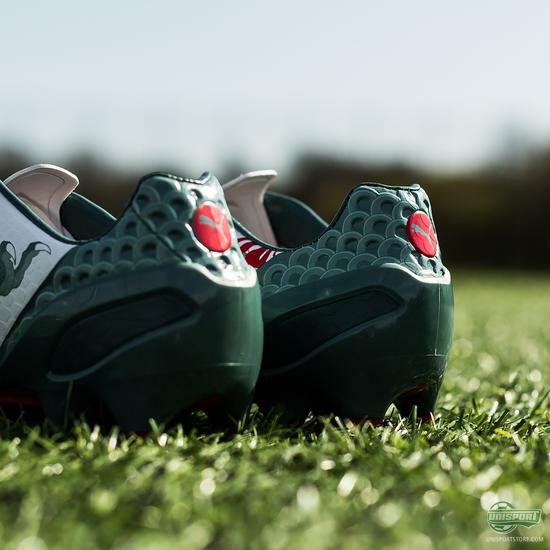 Whether or not the new design from PUMA will actually bring him luck is hard to say, but if players like Sergio & Co. vouch for the boots then that’s good enough for us. 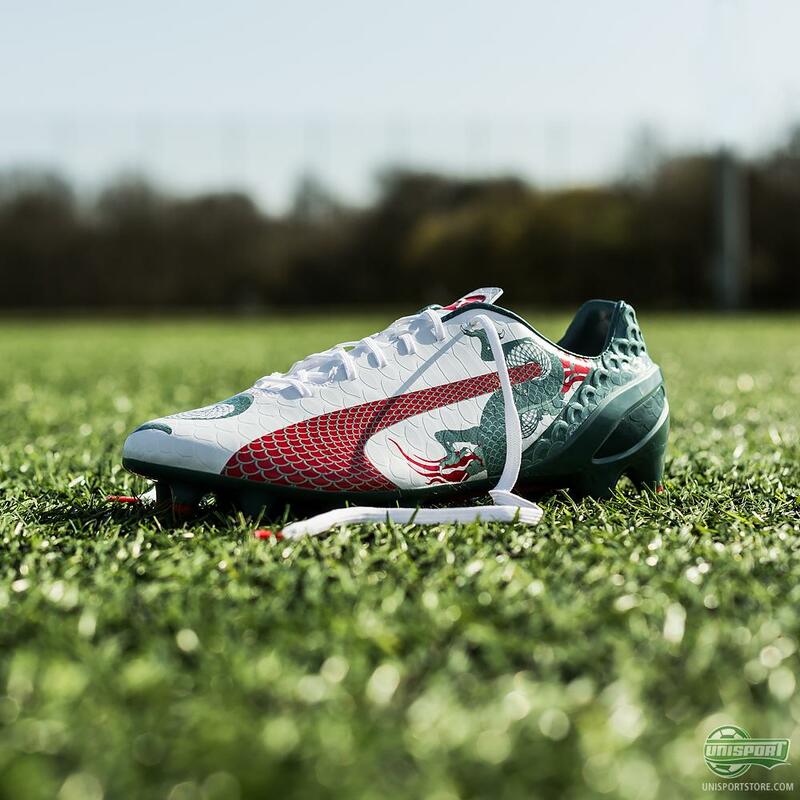 What are your experiences with the evoSPEED?